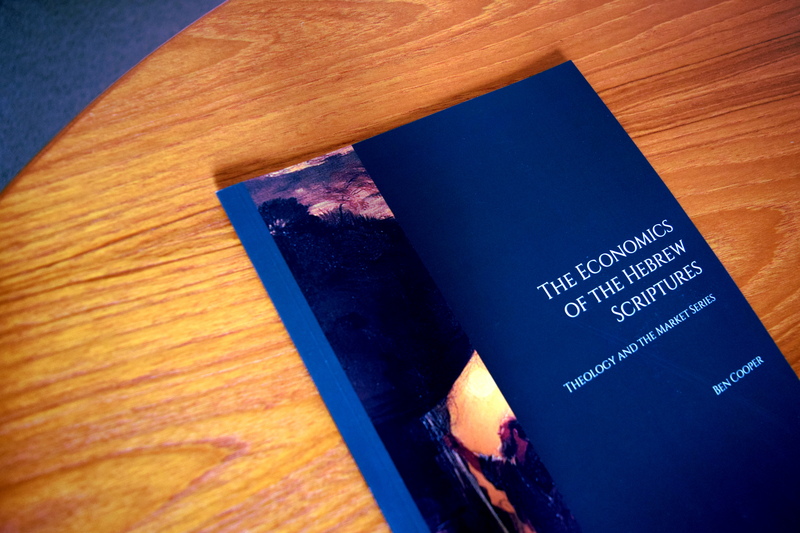 The Centre for Enterprise, Markets and Ethics (CEME) is pleased to announce the publication of The Economics of the Hebrew Scriptures by Ben Cooper. The publication can be purchased here, a preview can be found here. Alternatively, please contact CEME’s offices via email at: office@theceme.org or by telephone at (+44) 0186 5513 453.